This incredible 1 hour online learning session will guide you through developing and reviewing the business policies for your staging company and streamlining your staging proposals. 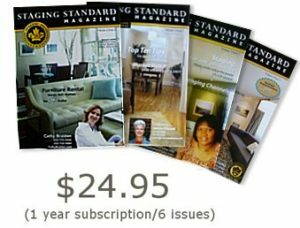 This information-packed webinar will focus on two important aspects of any home staging business. 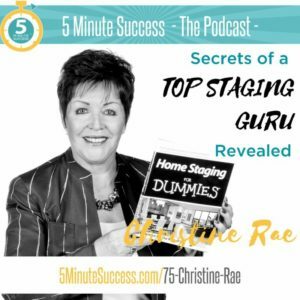 Part 1 will discuss streamlining your staging proposal in order to spend less time preparing your staging quotes. Part 2 will look at developing staging company business policies, to help you assess your current policies and what you may want to consider adding to them. What do you require of your clients and what is the best way to enforce it? 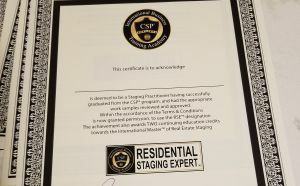 How do you ensure that a client’s property is “Stage Ready” and what do you expect? How do you collect payment? How much notice do you require to de-stage a property? 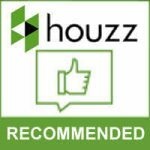 Do you have final say in every staging design? How do you handle liability, damage, publicity release, cancellation and rescheduling policies? 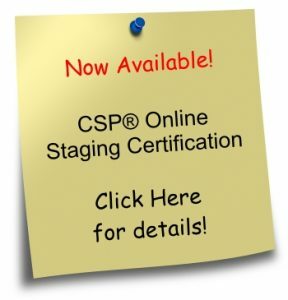 Join Christine Rae and her guest, Owner of Synergy Management Group and Co-Owner of Synergy Staging, David Peterson for this incredible hour long webinar as they guide you through developing and reviewing the business policies for your staging company and streamlining your staging proposals.You will come away with important tips for operating your staging business as well as many ideas about how to succeed with more confidence and profitability.